Microsoft is now rolling out new Windows 10 update KB4022723 Build 14393.1378 for Anniversary update users. The update includes bug fixes and other system improvements. A new cumulative update for Windows 10 Version 1703 for x64-based Systems (KB4022723) will pop up in your Windows Update. Cumulative updates include improvements to enhance the functionality of the application, programs on Windows Operating system. Check out more details about the latest update below. Windows 10 update KB4022723 Build 14393.1378 addressed issue where a PC randomly crashes after a user inserts a USB device into the USB port. Addressed issue where a blue screen and the “unmountable_boot_volume” message appear during the system boot process when the Unified Write Filter is enabled. Windows 10 update KB4022723 Build 14393.1378 addressed issue with the Server Message Block Bandwidth limiting feature not working. 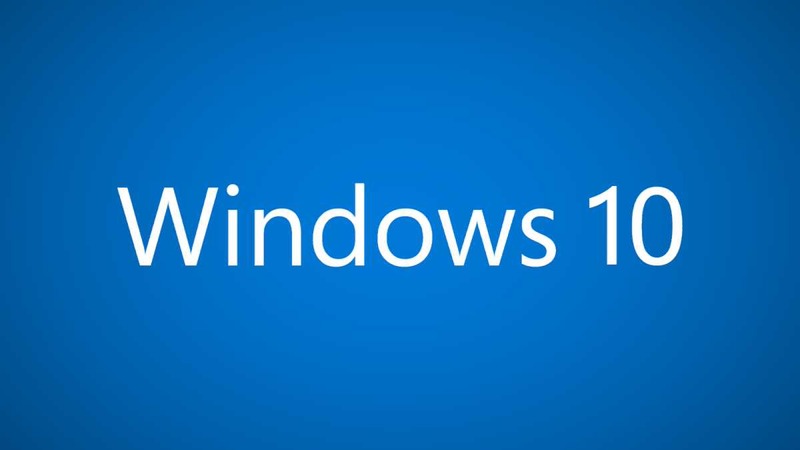 Windows 10 update KB4022723 Build 14393.1378 addressed issue where the creation of virtual disks fails in Windows Server 2016 storage spaces when the physical disk allocation is set to manual for all the selected disks. However, the new Windows 10 update KB4022723 Build 14393.1378 also comes with a known issue where If an iSCSI target becomes unavailable, attempts to reconnect will cause a leak. Initiating a new connection to an available target will work as expected.